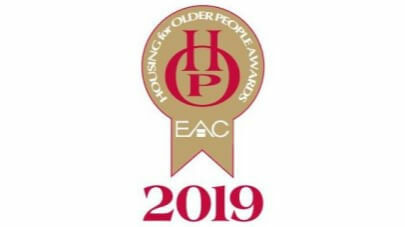 To read our national press releases and find out more about coverage of Anchor in the media, check out our Press room. 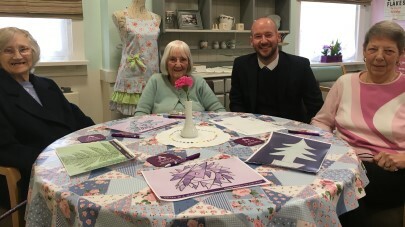 Three Leeds care homes have launched a letter writing project to combat loneliness for those older people living alone in the community. 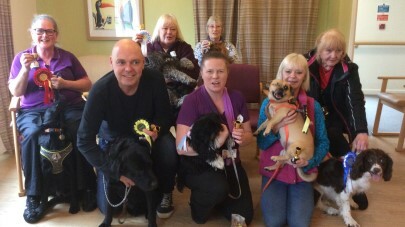 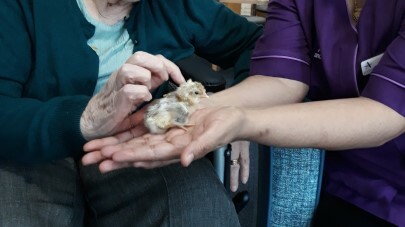 Four new guests have made a surprise appearance at Bluegrove House care home this week. 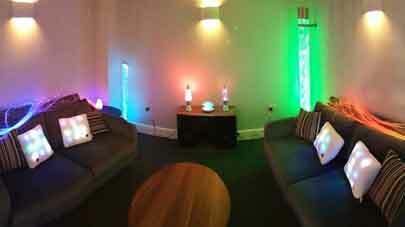 A care home in Southampton has created a sensory room to help residents with dementia relax and to stimulate them mentally. 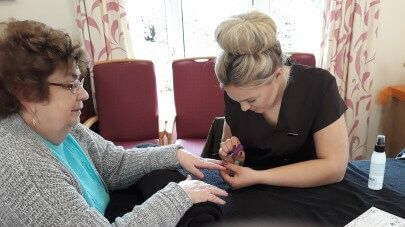 Customer Relations Manager Suzanne Steed is so confident with the quality of care at Willow Gardens care home that she has moved her own relative in. 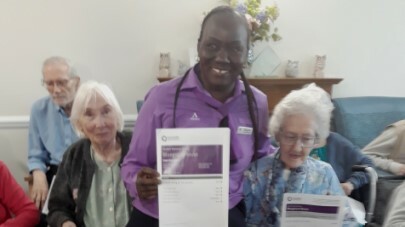 Bluegrove House care home in Bermondsey has been rated outstanding in the responsive category by inspectors from regulator the Care Quality Commission (CQC). 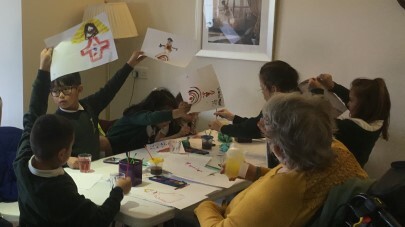 Aspiring Damien Hirsts and Tracey Emins from Hadleigh learned how to paint from an artist living at Canterbury House care home last week. 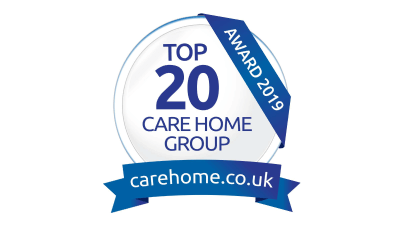 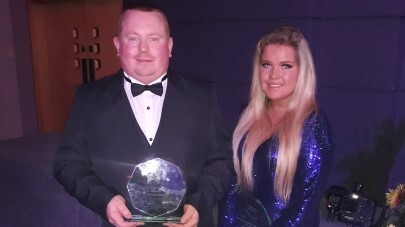 One of Britain’s most trusted care home review websites has named Anchor as one of their 2019 Top 20 Best Large Care Home Providers. 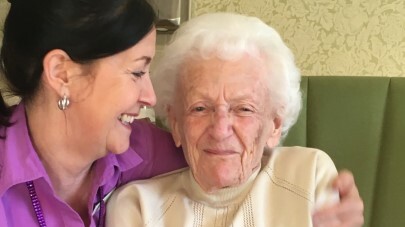 Anchor has scored highly again in a national survey of residents about the care they receive.